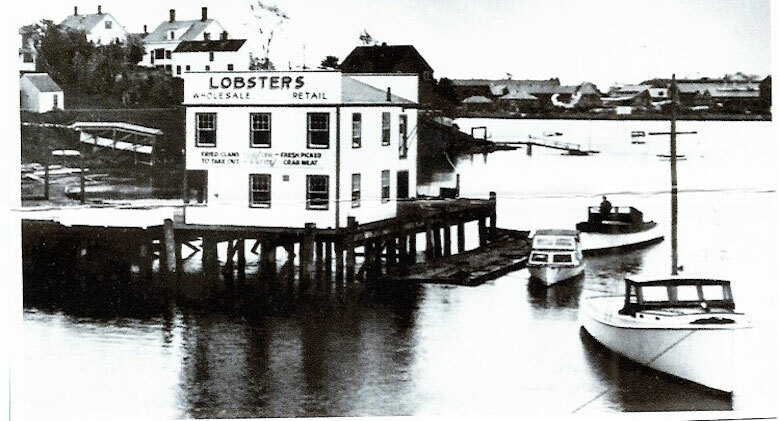 Constructed on top of wooden pilings just feet above the mighty waters of the Piscataqua River on U.S. Route 1 in Kittery, Maine, is Warren’s Lobster House. Warren’s was established in 1940 by Warren “Pete” Wurm. When Warren’s opened it was a tiny six-stool lobster stand. 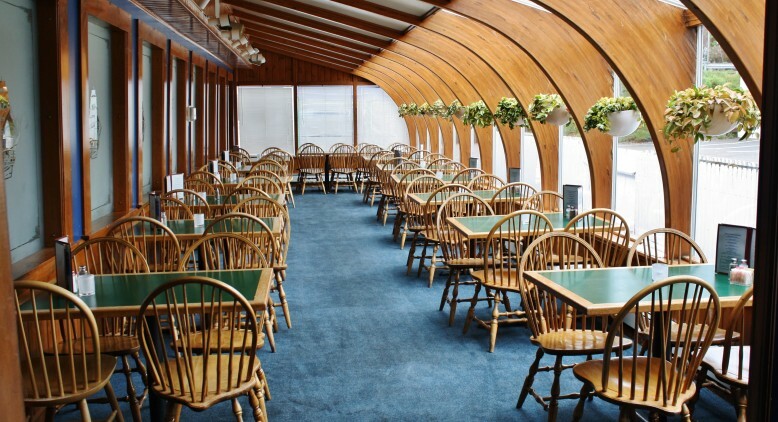 Today Warren’s is a 350-seat restaurant that houses a full-service bakery, a lobster pound capable of holding thousands of pounds of the delicious crustaceans, the Captain’s Treasure Chest Gift Shop, the Lobster Trap Lounge, Pete’s Stateline Sweets Candy Store, the Seacoast’s Finest Salad Bar, and a full-service, open-air deck. Warren’s has come a long way from that tiny, six-stool lobster stand in the days of 25-cent per pound lobster. Longevity in the restaurant business is very unusual. A decade of food and service is deserving of celebration and rejoicing as you have achieved the improbable. 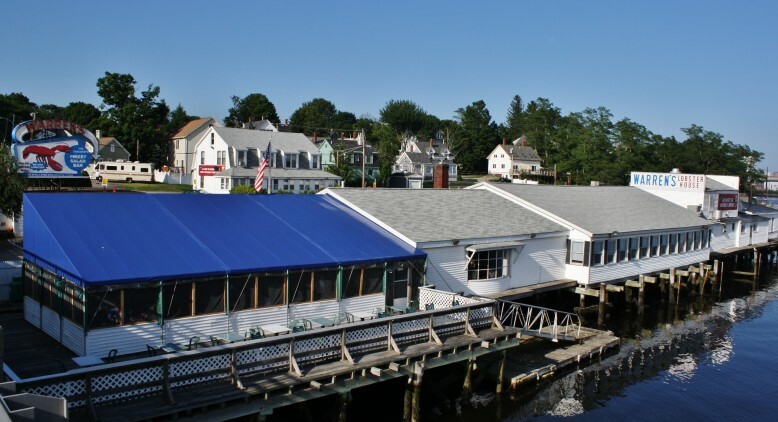 Warren’s Lobster House opened in 1940 and for more than three quarters of a century has overcome the odds and continued to consistently serve delicious meals to millions of wonderful patrons! Over the years we have made many carefully researched alterations to Warren’s, but many things are still the same — and always will be! Upon arriving, you hear the familiar cry of sea gulls welcoming you to the Seacoast, and the clanging of lines on the masts of sailboats anchored in the river. The landmark sign still towers high above you. The 30-pound lobster still adorns the wall above the bar window, as does the giant latch-hook rug resembling Warren’s, and the showcase highlighting more than 50 types of fisherman’s knots. And our menu still features the popular old classics, though many also appreciate the subtle new items we have added. As many businesses expand, they often lose touch with the quality and small, personal touches that made them special. At Warren’s we don’t believe that has ever happened, nor will it! We have made a commitment to serve only the highest quality foods in the most appetizing and professional manner possible. We look forward to seeing you again and again.